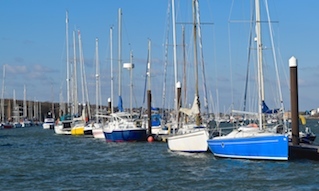 Cowes-based youth charity UKSA has recently installed the Isle of Wight’s first ever ‘Seabin’ to aid the removal of plastics from the harbour. 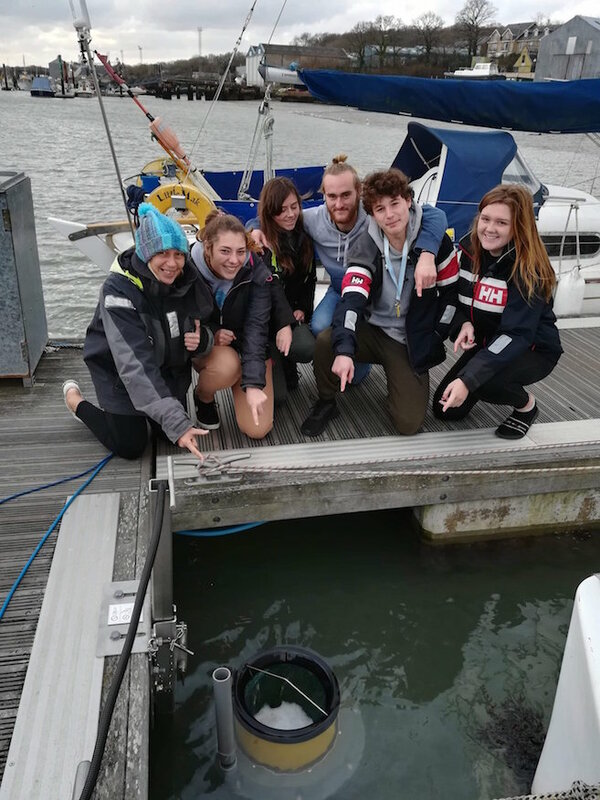 As part of UKSA’s plastic-free initiative, their National Citizen Service students chose to raise awareness of the Seabin Project and succeeded in attracting support to fund a Seabin at UKSA’s site on the River Medina. The Seabin was developed by the Seabin Project, whose ‘floating debris interception device’ has been called a ‘revolution in ocean cleaning technology’, helping to create cleaner oceans, preserve the environment and ensure healthier marine life. 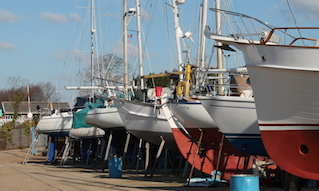 The Seabin has been installed on a floating dock in the UKSA marina where wind and tides push the debris directly to the Seabin. This floating bin moves up and down with the tide collecting all floating rubbish, including micro-plastics. 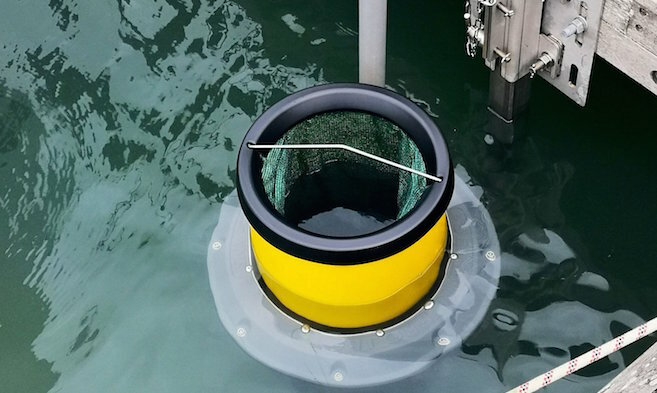 The Seabin also has the potential to collect a percentage of oils and pollutants floating on the water surface. Water is sucked in from the surface and passes through a catch bag inside the Seabin. 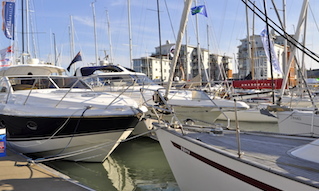 The water is then pumped back into the marina leaving litter and debris trapped in the catch bag to be disposed of properly.